We are known as ' the No.1 ' when it comes to MOT testing in the local Area with many of our customers traveling from further afield including Evesham, Stratford-on-Avon, Alcester, Redditch and Bromsgrove. As a full-service garage, we are able to not only inspect your vehicle but also carry out any works needed on site meaning less time off the road. 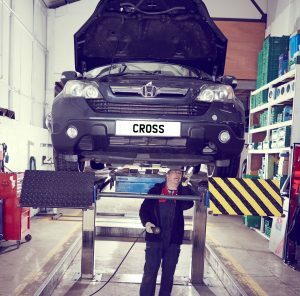 At Cross Motor Engineering we MOT privately owned vehicles, those owned by businesses or part of a fleet as well as Hackney Carriages and Private hire vehicles. If you drive a vehicle that’s more than three years old then you’re required by law to keep it in a safe, roadworthy condition not only for your own benefit but for the benefit of other road users. MOT tests assess whether or not your vehicle meets the minimum road safety and environmental standard required by law. The team are authorised by Stratford Upon Avon District Council to carry out both Hackney Carriage and Private Hire Vehicle inspections for vehicles licenced by SDC. If your vehicle fails the test, we will identify the exact areas that need addressing and, with your agreement, we will carry out all the necessary work on site to ensure it passes when retested. You can either leave your vehicles with us or take advantage of our collect and return service which can be arranged when you book the MOT test. If leaving you are with us why not ask if there is a courtesy car * available so you can carry on your day with minimal disruption. Remember that a MOT test isn’t the same as having your vehicle serviced, it doesn’t check for its general mechanical condition and how well it is running. 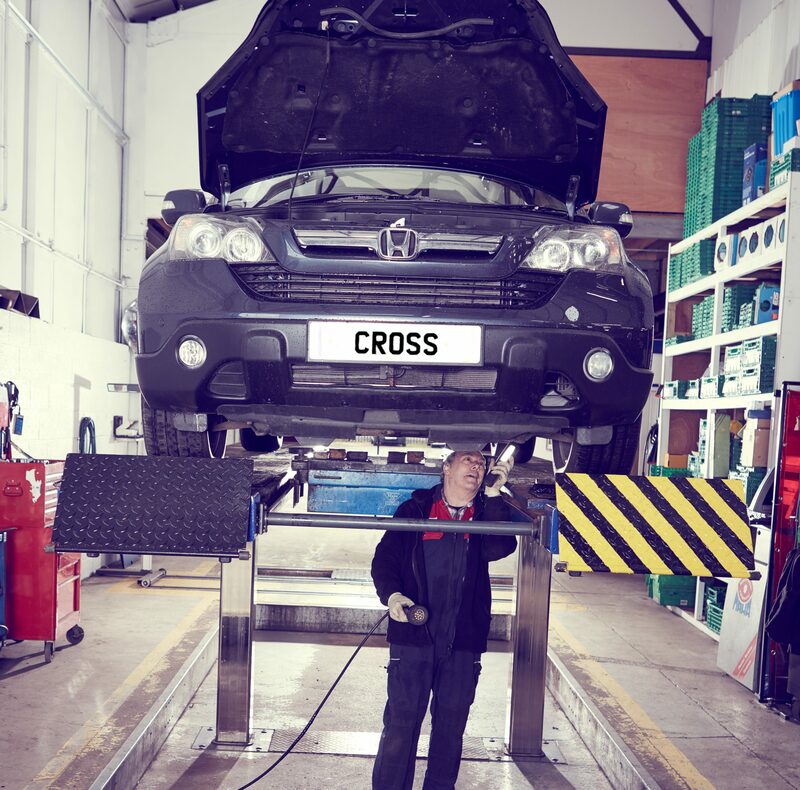 We always recommend that you get your vehicle regularly serviced in addition to the compulsory MOT test and we would be happy to provide this service for you. It is often of benefit to the customer to combine your service and MOT in one booking to reduce the time your vehicle is off the road. For a FULL description of what the MOT involves and what is tested, please click the link HERE which will display a PDF file. * Please note customers are responsible for insurance cover for the courtesy vehicle whilst in their use.